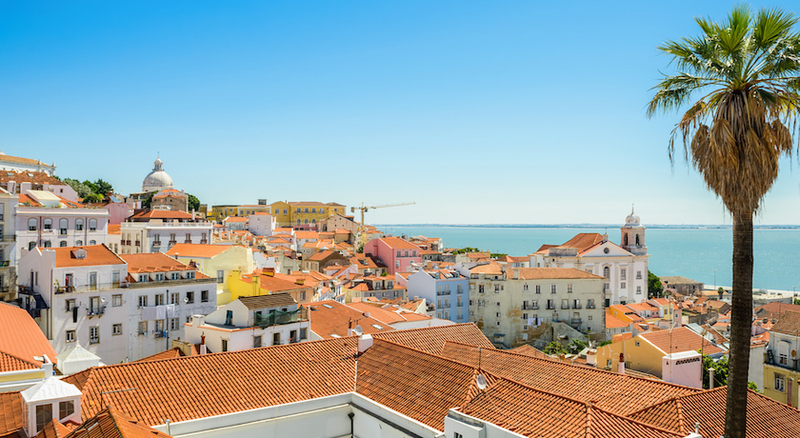 Spend 3 nights discovering two Portuguese pearls in 4 star accommodation with breakfast! This miniature getaway to Portugal is just enough time to fall in love with one of its most splendid cities: Porto. Combined with an intimate tour of the Douro Valley and its wines, this promises to be a memorable (and slightly boozy!) holiday. 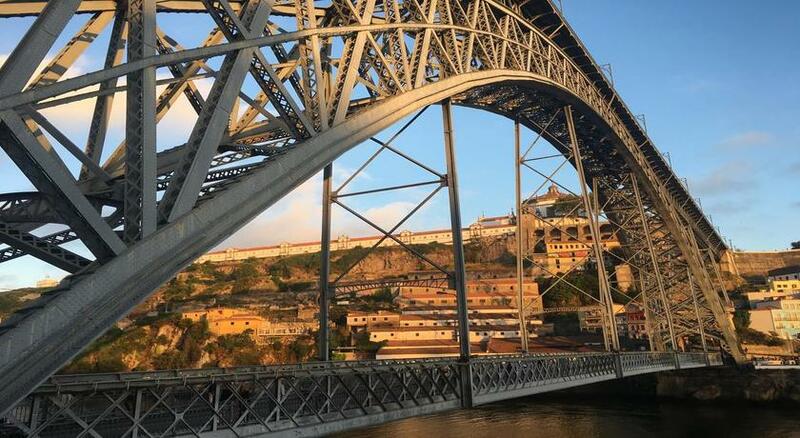 Stepping foot into Porto, Portugal’s second largest city and the capital of the Northern Region, you’ll be transported into a land where beautiful architecture, stunning river views and mouthwatering cuisine reign. 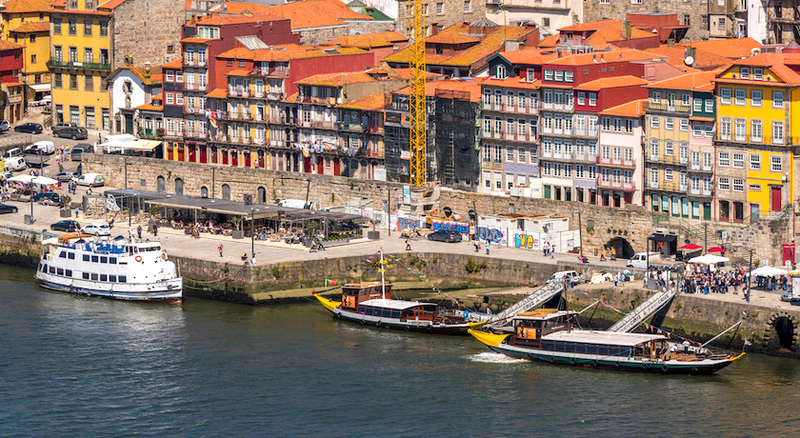 Overlooking the Douro river estuary, Porto is a steep city whose buildings lie carved into a cliff face,offering ample opportunity for lengthy walking tours and exploring. Its centre was awarded UNESCO World Heritage status in 1996, so expect to find rich history and cultural charm around every corner. We know that a high dose of R and R is often high on every tourist’s list of priorities, so we have gone above and beyond to make sure that your hotel stay echoes this. During your three nights spent in Porto, you’ll rest your head at the Deluxe Trindade Porto Hotel, a heavenly 4 star establishment with rave reviews on TripAdvisor and located right in the middle of the city centre. 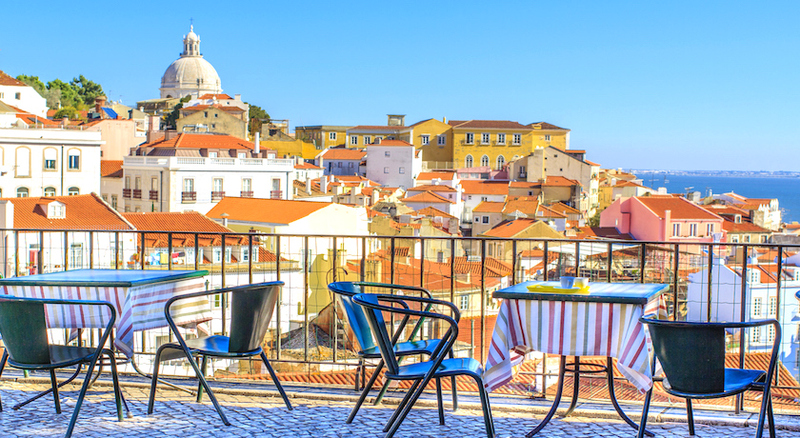 You might decide to meander Porto’s streets by day, marveling at the marriage between modern, chic buildings and older, medieval structures and then spend your evenings sinking your teeth into local cuisine. It’s worth noting the best restaurants are located mainly near the beach and seaport in the Matosinhos area, where you can sample signature dishes such as salted codfish or tripe. If you prefer the hustle and bustle of markets to the calm glow of a candlelit meal, the daytime Mercado do Bolhão is definitely not one to miss. Browse to a chorus of hearty vendors selling fruits, vegetables, fish and meat and then go on the hunt for the illusiveyet traditional “Francesinha”, one of the top 10 sandwiches in the world which can only be found in Porto. So, that’s the dining covered. But what about the wining? This package deal includes a full day guided wine tasting tour in the Douro Valley, the oldest demarcated wine region in the world. 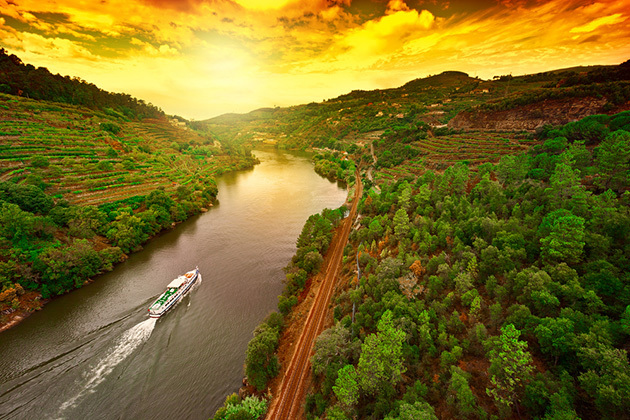 These vineyards are exposed to the sun and placed on an incline, meaning that the wine borne from the grapes is unique and like nothing you’ll have ever tasted before.One thing is certain:a sumptuous wine tasting combined with a cruise along the Douro River by Rabelo Boat will leave you feeling utterly spoiled. A glimpse into the Porto way of life! 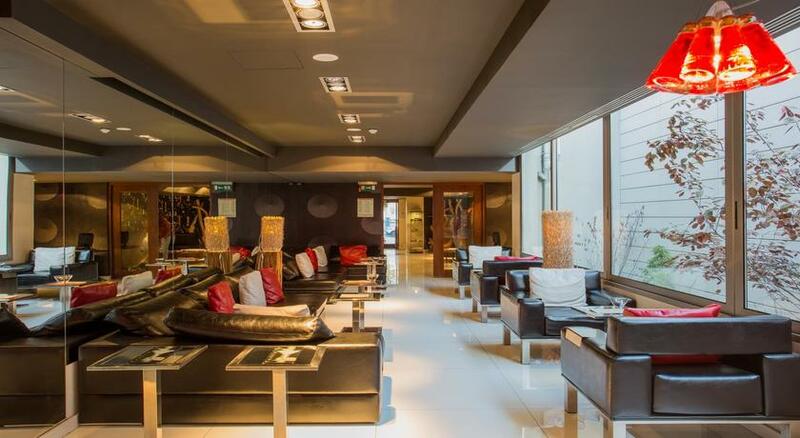 The very new Porto Trindade Hotel is localized right in the traditional centre of Oporto. It's great location allows easy access to the main tourist attractions of the city. 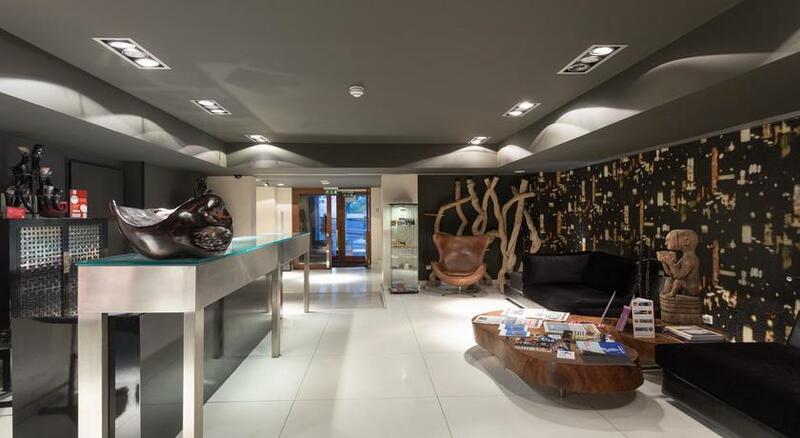 The hotel is situated near the commercial centre rua de Santa Catarina with a sundry of shops and the revently renovated Miguel Bombarda art gallery quarter. Not forgetting the Ribera on one side of the banks of the River Douro and Gaia on the other. 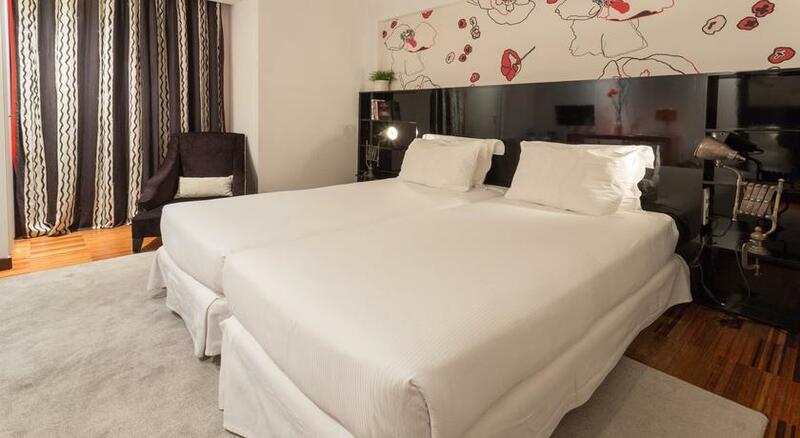 The spacious rooms at the Porto Trindade Hotel are decorated with warm touches. 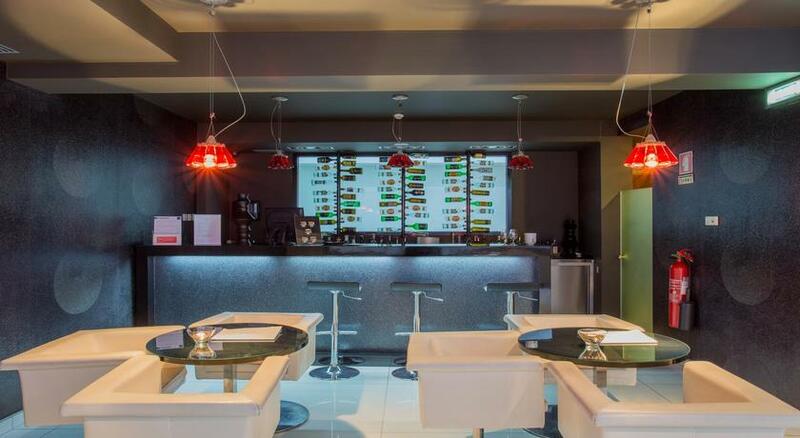 Porto Trindade Hotel has 52 rooms equipped with direct telephone, air conditioning, a safe and satellite TV. All the bedrooms are aesthetically pleasing and are decorated with warm touches. 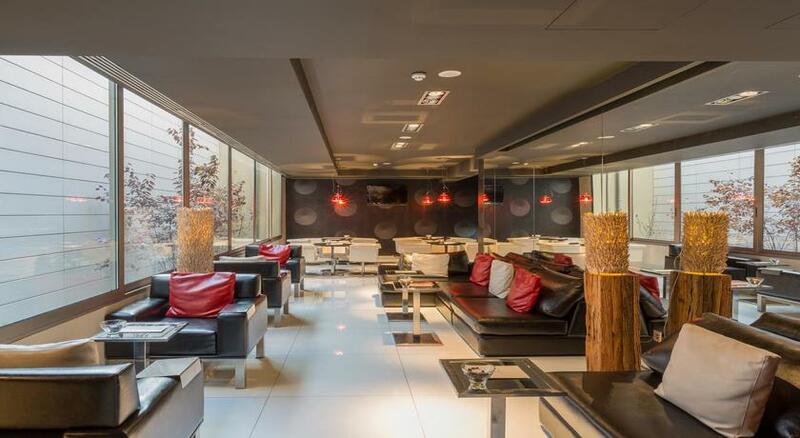 The guests of the Porto Trindade Hotel can enjoy the big lounge bar area that has access to the rooftop terrace. 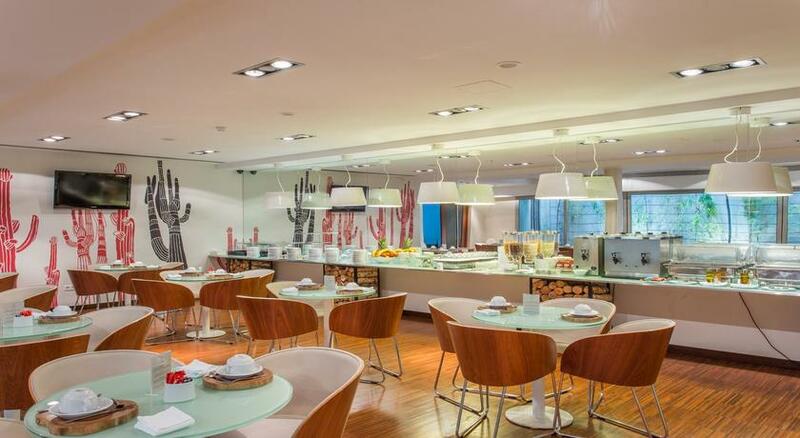 A buffet breakfast is served in a Mediterranean themed breakfast lounge every morning. An in-room breakfast is also available. 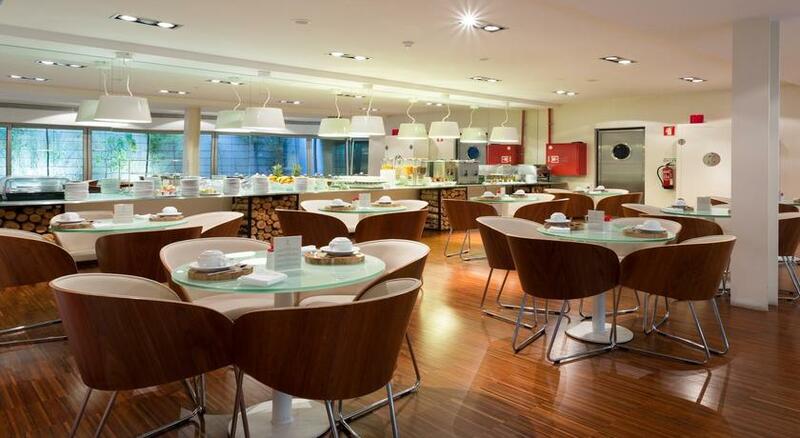 For work or recreation, comfort, kindness and excellent service can be found in the Porto Trindade Hotel.